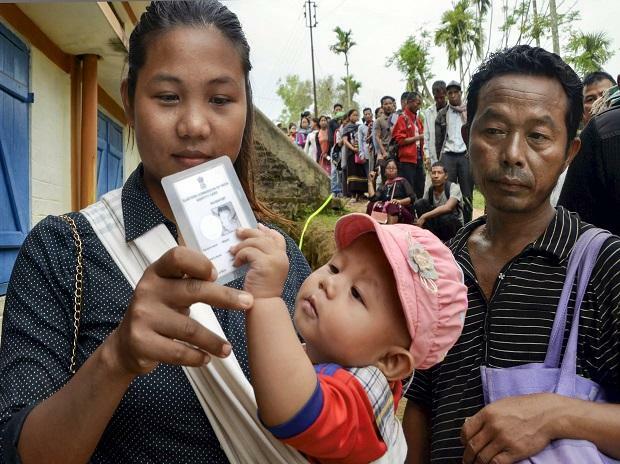 The seven-phase election for the Lok Sabha started on Thursday, with around 900 million citizens eligible to vote. Polls suggest Prime Minister Narendra Modi's Bharatiya Janata Party (BJP) is widely expected to be in a position to form a new government after the election, with the big question whether he will win an outright majority or be forced into trying to form a coalition. Assembly elections are being held in Andhra Pradesh, Arunachal Pradesh, Sikkim and Odisha. The counting of votes for the assembly elections will be held simultaneously with that of the Lok Sabha or parliamentary elections on May 23, and the results will be declared the same day.